Designer Arun Venkatesan has posted a detailed analysis of the physical Apple Card, examining its metallurgy, “unibody” machining, markings (it bears a new rounded version of Apple’s San Francisco font), and even its uniquely designed chip. 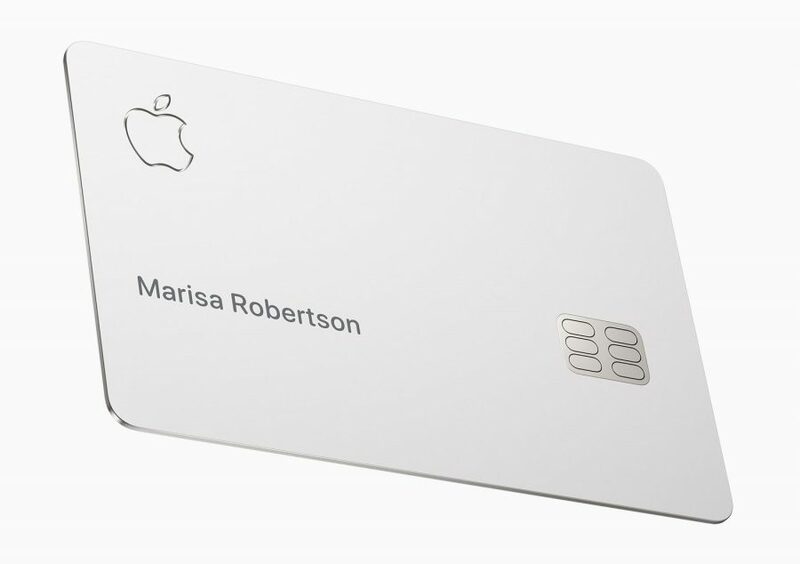 Apple fans and observers might debate whether Apple Card is a good service or one that Apple should offer at all, but there’s no denying that the physical card demonstrates the level of design obsession we expect from Jony Ive and Apple. For more details, see “Apple Card: More Than Just a Credit Card” (28 March 2019).